Let me start off this post by saying that Terra and Andy are troopers! This summer there have been a few days were the humidity was at what felt like an all time high. Unfortunately for the three of us, one of those dates was Terra and Andy’s engagement session day. 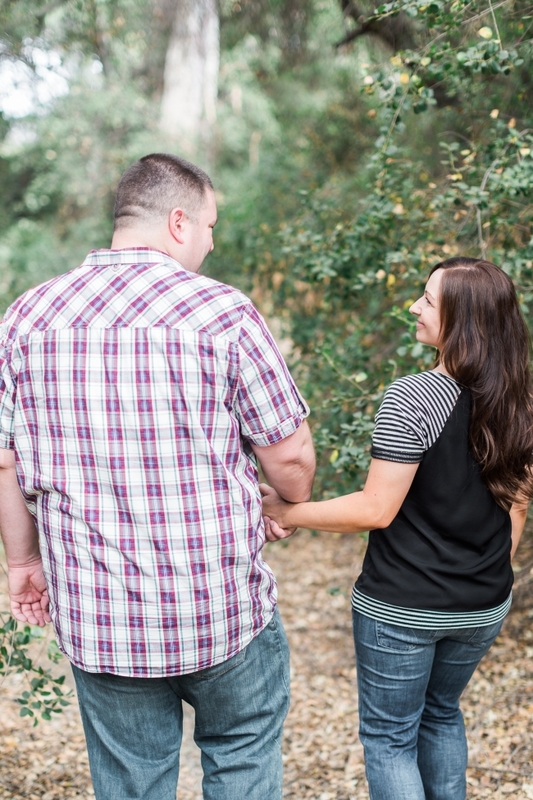 Andy and Terra were all smiles throughout the entire session and they did it all without breaking a sweat. 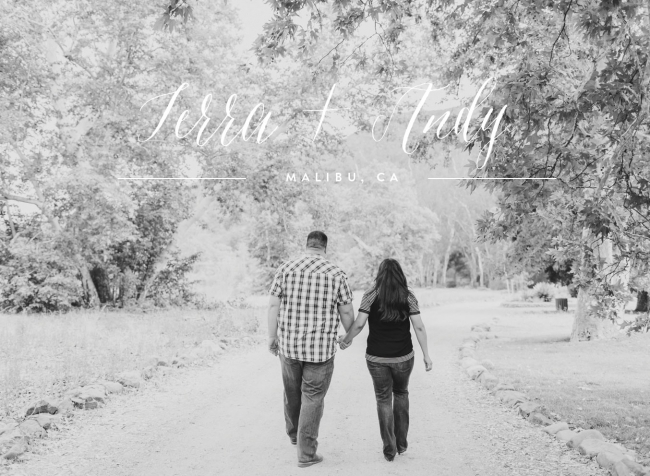 Andy and Terra– Thank you for being the awesome clients that you are! 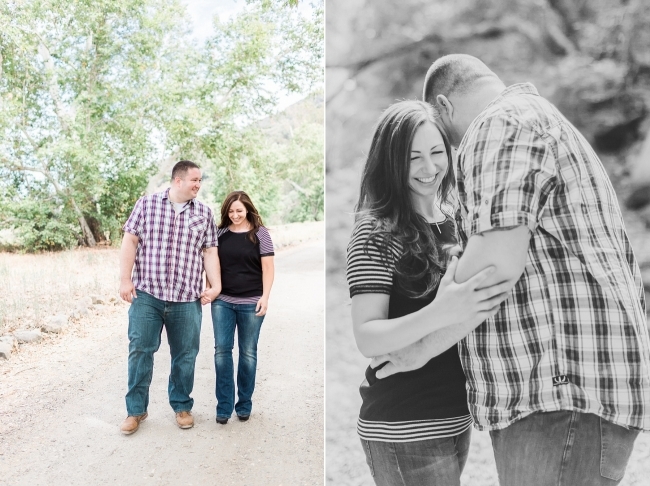 I hope you enjoy some of my favorites from your session! I love these two!! Their love is so genuine. Congratulations Andy and Terra! I can’t wait for your wedding in October!! !